When her family moved from Puerto Rico to Atlanta, Von Diaz traded plantains, roast pork, and Malta for grits, fried chicken, and sweet tea. Brimming with humor and nostalgia, Coconuts and Collards is a recipe-packed memoir of growing up Latina in the Deep South. The stories center on the women in Diaz’s family who have used food to nourish and care for one another. As seen and heard in the Atlanta Journal Constitution, Food & Wine, Garden & Gun, Epicurious, Eater -- and featured on NPR's Weekend Edition. 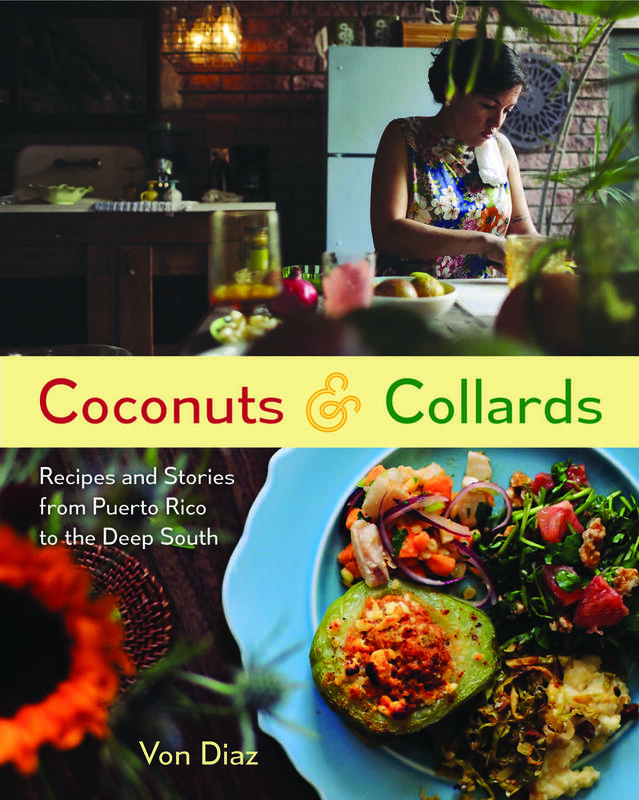 Von Diaz, author of Coconuts & Collards, is a writer and radio producer based in New York City. She is a self-taught cook who explores Puerto Rican food, culture, and identity through memoir and multimedia. 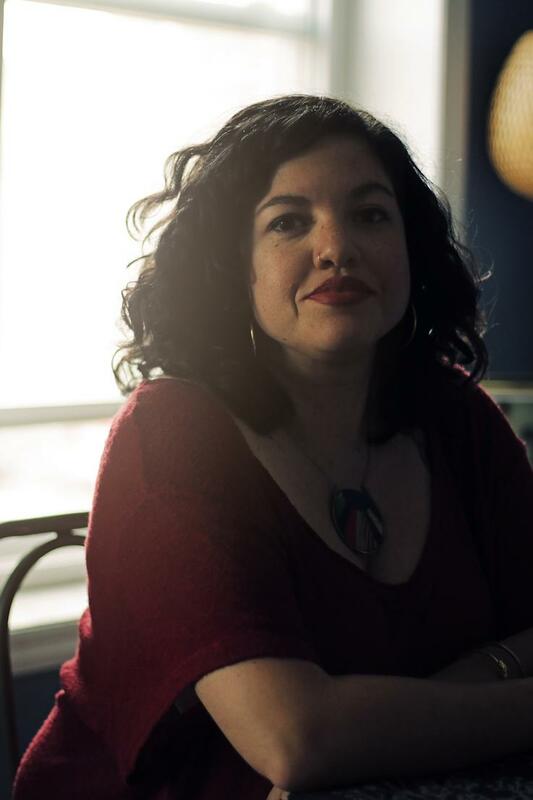 Her work has been featured on NPR, American Public Media, StoryCorps, WNYC, PRI’s The World, BuzzFeed, The Splendid Table, The Southern Foodways Alliance’s Gravy Podcast and Quarterly, Colorlines, and Feet in 2 Worlds.